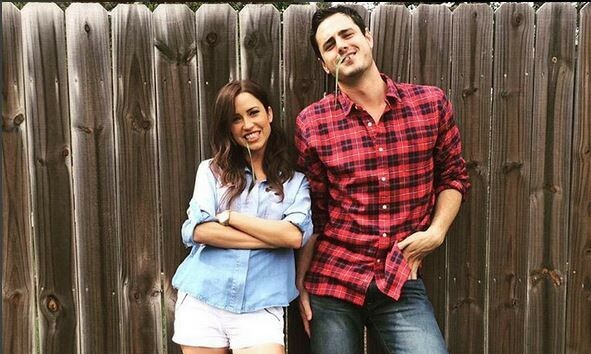 According to UsMagazine.com, Ben Higgins has been selected to be the new star of The Bachelor! Higgins was The Bachelorette Kaitlyn Bristowe‘s second runner up. Now it’s his chance to call the shots! Higgins has taken some time to officially confirm his decision, but after some deliberation, he has decided he is going to take the spot. Good luck to Ben on his journey! This latest Bachelor celebrity news is exciting! What are some ways to make your dating life exciting? 1. Frequent nights on the town: Go different places and do different things. Get out and have fun with your date. You do not always have to do the same things all the time. Go to the club, museum, art exhibition or even comedy show! 2. Always having options: Dating more than one person at a time may be hard, but it is definitely worth it! If one person can’t make a date, ask someone else! You should never have to wait around for someone else to do something. Always have other options, at least when you first start getting back into the dating scene. 3. Always go where you want to go: Hey, you’re single! Go where you want to hang out when on a date. You make the choices, and then you can cross the places you’ve always wanted to go to off your bucket list! What are some ways you’ve made your dating life exciting? Share below!